Dear Russian Parents, please alert your elderly relatives!!! 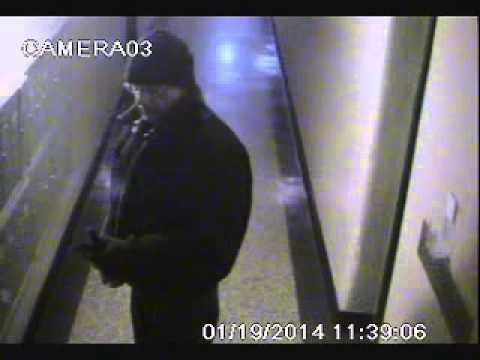 Police need your help identifying and locating the suspect in this video fragment. He is being sought as a suspect in two burglaries which occurred in the vicinity of Brighton 7th Street. Suspect follows elderly victims into their apartment buildings and tells the victims that he is their upstairs neighbor and water from his apartment is leaking into the victim’s apartment. He then proceeds to tell the victims that he wants to inspect the damages and that he will pay for them. Once inside the apartment, the suspect goes through the apartment taking jewelry and money leaving the victims uninjured. Incident#1: Tuesday, December 24, at 3PM, 89-year-old victim burglarized approximately $2,200, gold rings, a necklace with a pendant, and a bracelet. Incident#2: Sunday, January 19, at 2PM, 88-year-old victim burglarized approximately $170, a necklace, ring and earrings. Anyone with information in regard to this incident is asked to call Crime Stoppers at 1-800-577-TIPS (8477). The public can also submit their tips by logging onto the Crime Stoppers website at WWW.NYPDCRIMESTOPPERS.COM or by texting their tips to 274637 (CRIMES) then enter TIP577.